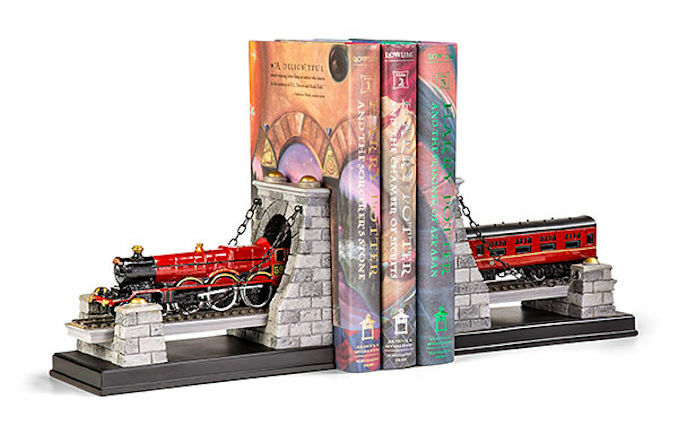 The Hogwarts Express Bookend Set are bookends that look like the front and back of the Hogwarts Express. 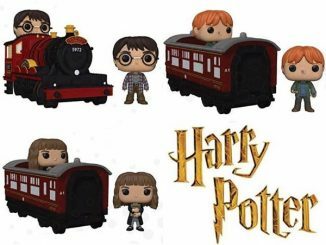 So now your books can go for a magical ride. 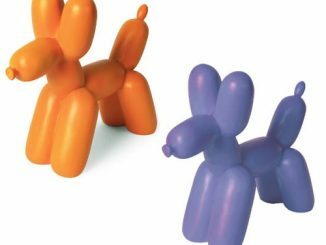 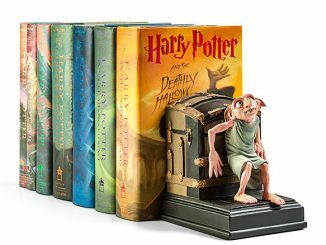 They measure 15″ long and 5 1/2″ tall and will look amazing on your bookshelf. 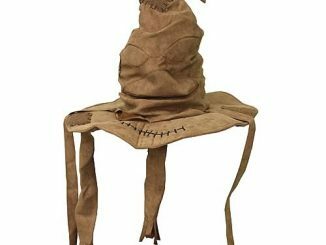 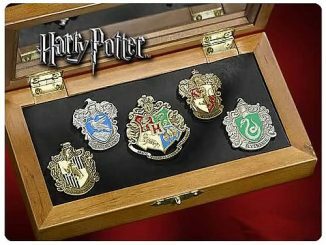 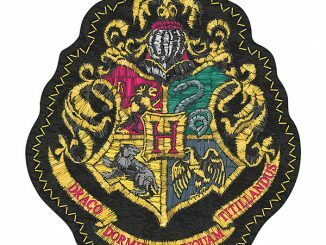 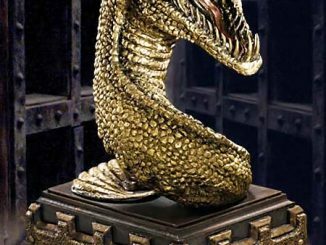 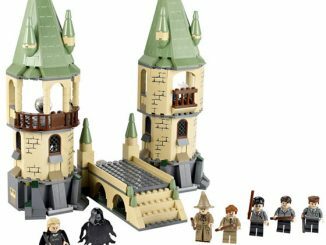 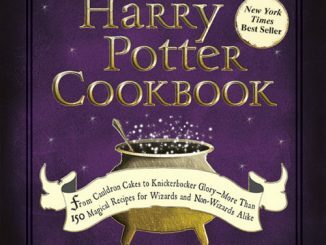 They make a great gift for Harry Potter fans. 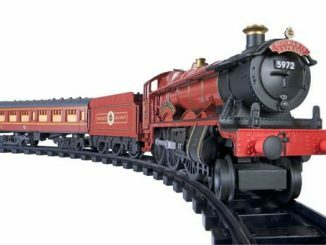 The Hogwarts Express speeds through a tunnel on its way to the greatest school ever. 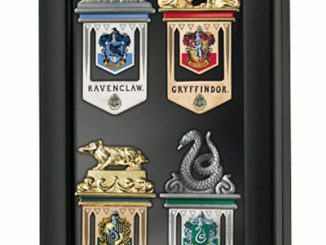 Only $94.99 from ThinkGeek.com. 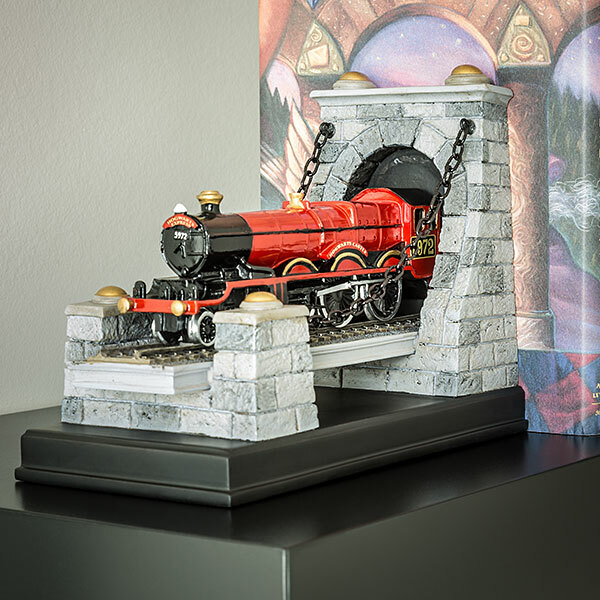 Get the best deal on the Hogwarts Express Bookend Set at Rout.com.